The SERVPRO Team spent the morning giving back to the community they serve at Evergreen Campus.. yes it was a muddy mess but flowers were planted and we had a wonderful time -Living United! We are proud to support Newberry and Laurens Counties! 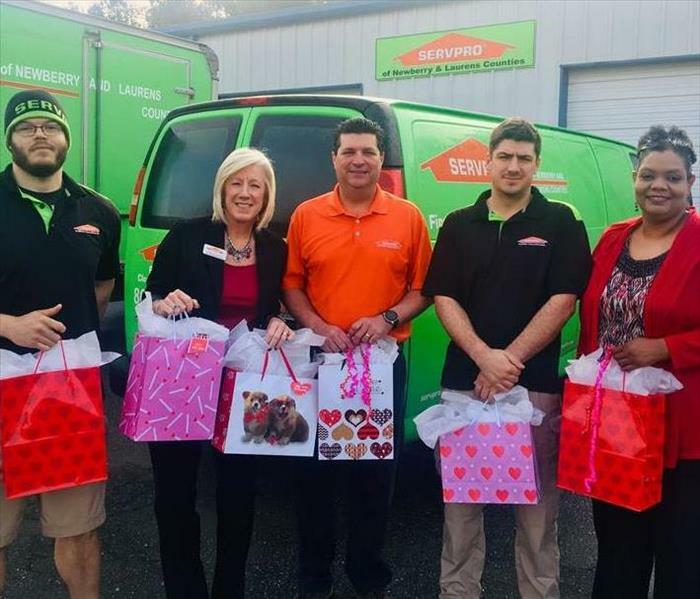 SERVPRO of Newberry and Laurens Counties spent the early morning Bagging Up Some Love for the annual United Way of Laurens County Bags of Love event. Bags of Love is a neighborhood focused event to let the elderly and shut-ins know that the community is thinking of them and want them to feel special and loved on Valentine’s Day. Bags are filled with candy, books, lotion and other various items that are delivered just in time for Valentine’s Day. In Historic Downtown Laurens on Friday, April 27 from 5:30-9PM there is an annual evening of wine, music, food and friends at Main Street Laurens’ annual Sip-N-Stroll wine tasting. This event is a fundraiser for Main Street Laurens as we work to promote, improve and preserve the unique character and economic vitality of Downtown Laurens, SC. 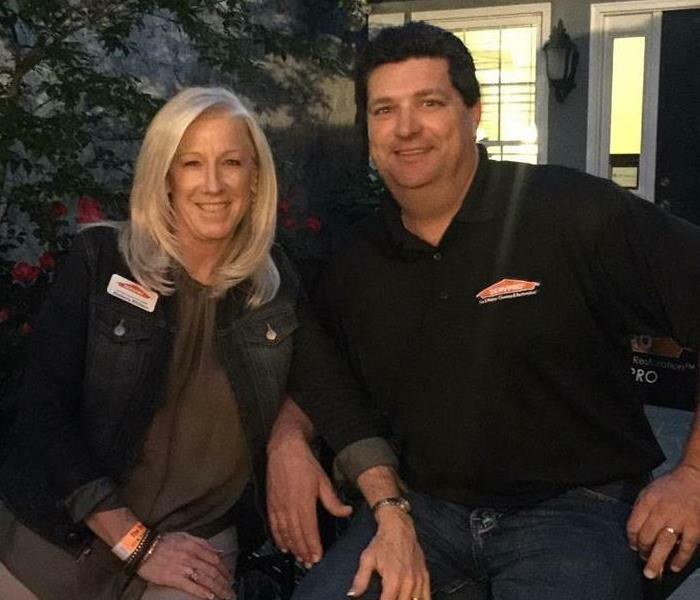 As a participating business, SERVPRO featured a wine from Total Wine and More along with hors d’oeuvres to sample. It was great mingling with our customers and working alongside other Laurens businesses. The Third Annual GHS Battlemud Laurens County Mud Run is the toughest two-miler but also the most fun! Begining on a Nature Trail, the course will be challenging and continue through large pipes under Anderson Drive and end back on the trails with a slip-n-slide type final obstacle! The course will includes 20 challenging obstacles, many of which will be natural obstacles located on the property of the Family YMCA of Greater Laurens. SERVPRO of Newberry and Laurens Counties was on hand to provide snow cones to our contestants. A fund-raising event for Hospice of Laurens County since 2006, Flight of the Dove features a metric century (62 miles), a 30 mile ride, and a 14 mile leisure ride. A 50 mile variation of the metric century is also available. Additional information is available at www.hospiceoflaurenscounty.com. Lunch is provided to all participants. 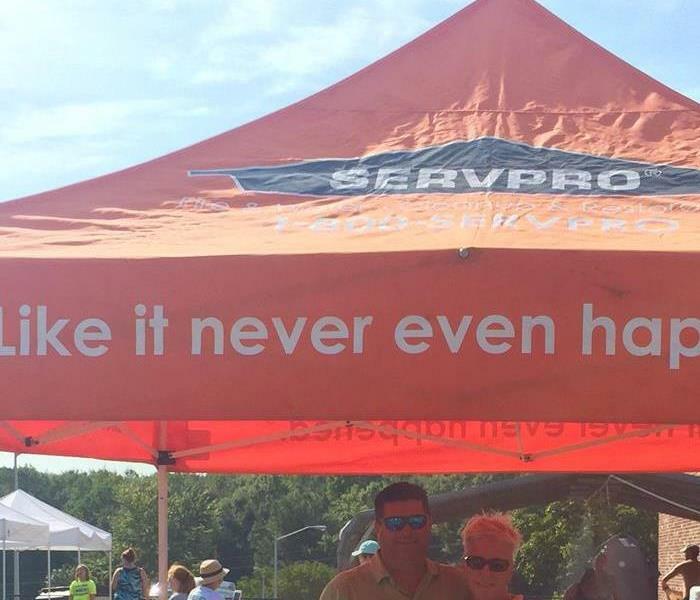 SERVPRO of Newberry and Laurens counties provided a misting tent to participants and worked concessions. 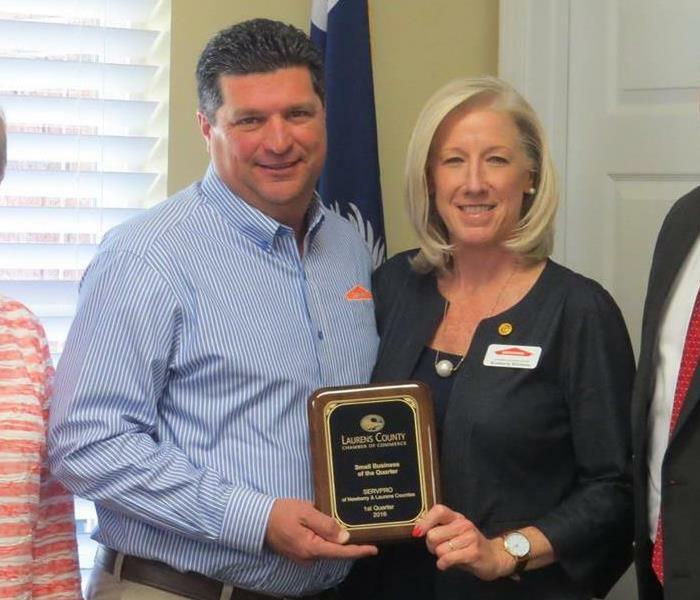 The Laurens County Chamber of Commerce presented Kimberly Kitchens, owner of SERVPRO of Newberry and Laurens Counties Mel and Kimberly Kitchens, with the Ambassador of the Quarter Award at the 4th Quarter board meeting held 12/20/2016. As a valuable member of the Chamber, Kimberly rarely misses an event, or an opportunity to help. Chairwoman Marilyn Easter and President/CEO Greg Alexander proudly surprised her with the award. Chosen from four quarterly winners of 2016 this award is named in honor of the late Clinton business and industry leader Robert M. Vance. To attain this award the business must show commitment in the areas of community service, client relations, investment in employees, business ethics, and business improvement and growth. 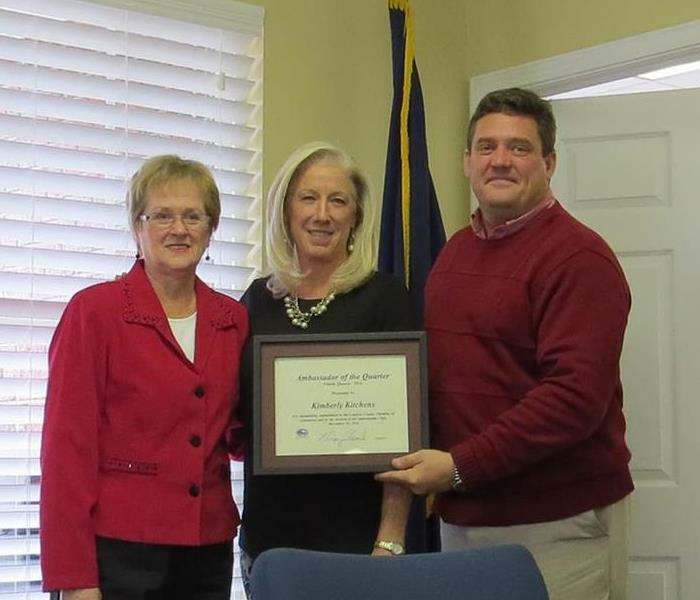 Mel and Kimberly Kitchens received the Small Business of the Quarter Award for the first quarter. 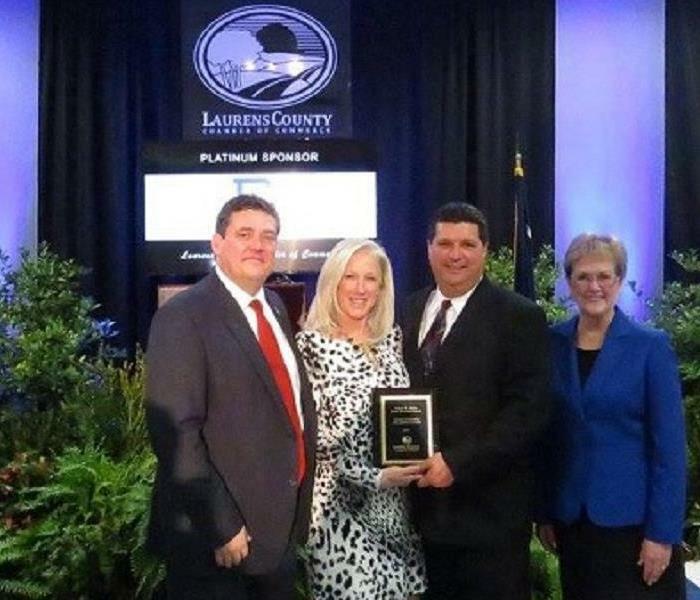 SERVPRO of Newberry and Laurens Counties is very honored to have been chosen for this award. It is a true privilege to help and serve the community. 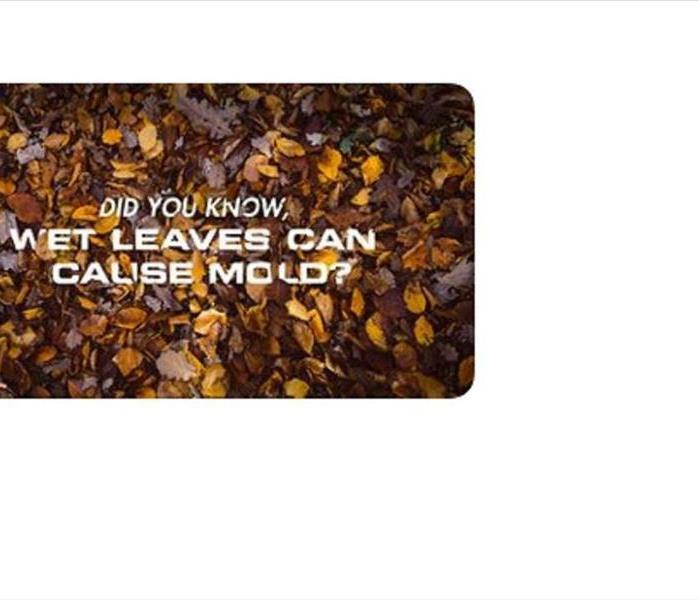 SERVPRO of Newberry and Laurens Counties, your future HEROES.